On April 13, 2019, at approximately 9:43 p.m., Deputy Kellogg responded to an unknown medical emergency at the Weis Markets located at 905 Garrisonville Road. The caller reported observing an unresponsive female subject passed out in the passenger seat of a vehicle in the parking lot. Upon arrival, the deputy located the unresponsive female and rescue personnel revived her using Narcan. A search of the vehicle yielded open beer cans, a clear plastic baggie containing brown powdery residue, prescription pill bottles, and a green, leafy substance consistent with marijuana. The female was identified as Tammy Savage, 55, of Stafford. She admitted to drinking and using a controlled substance before driving to 7-Eleven. Her husband, James Savage, 60, of Stafford then drove from 7-Eleven to the Weis Markets parking lot. A search warrant for blood was executed and she was taken into custody. 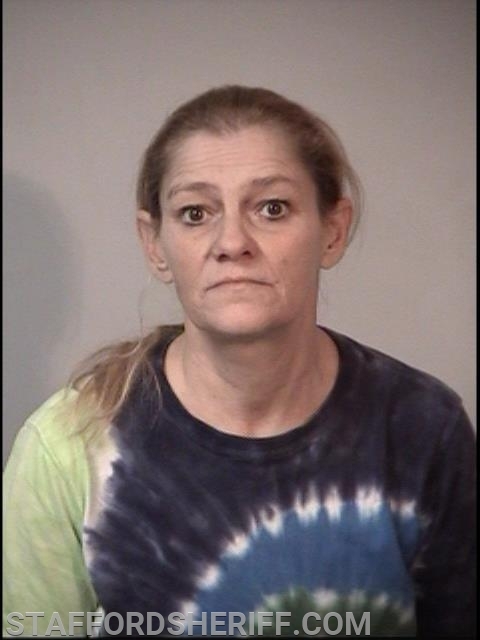 She was incarcerated at Rappahannock Regional Jail on charges of possession of controlled substances, possession of marijuana, driving under the influence, driving DUI revoked, and open container. In the meantime, Deputy Ahern spoke with James Savage and detected the strong odor of an alcoholic beverage emanating from his person. He told the deputy he had been drinking and had driven the vehicle from the 7-Eleven located across the street. Field sobriety tests were subsequently conducted and he was taken into custody. 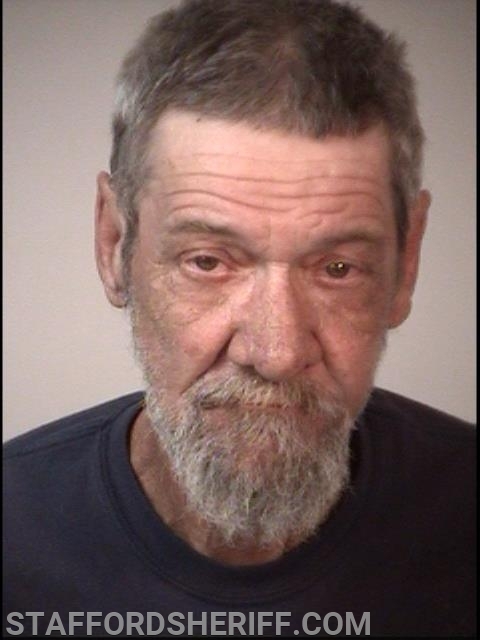 The suspect was incarcerated at Rappahannock Regional Jail until sober on charges of driving under the influence.